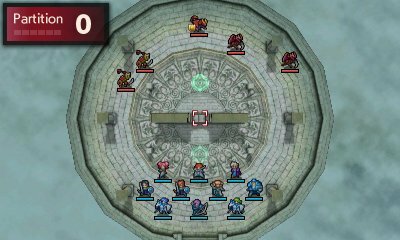 Another DLC pack for Fire Emblem Echoes: Shadows of Valentia gets a trailer, this time it is for the undaunted heroes pack. Check out the short trailer below. 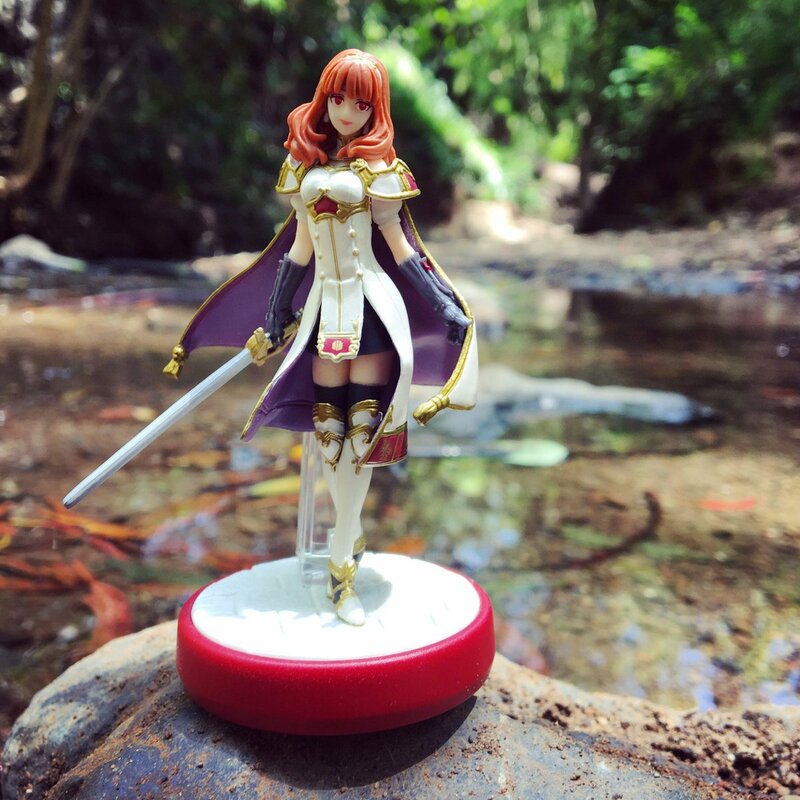 Nintendo AU NZ on Twitter has put up a couple of images of the Celica Amiibo in the wilderness, they have also shown a few images of the exclusive dungeon. 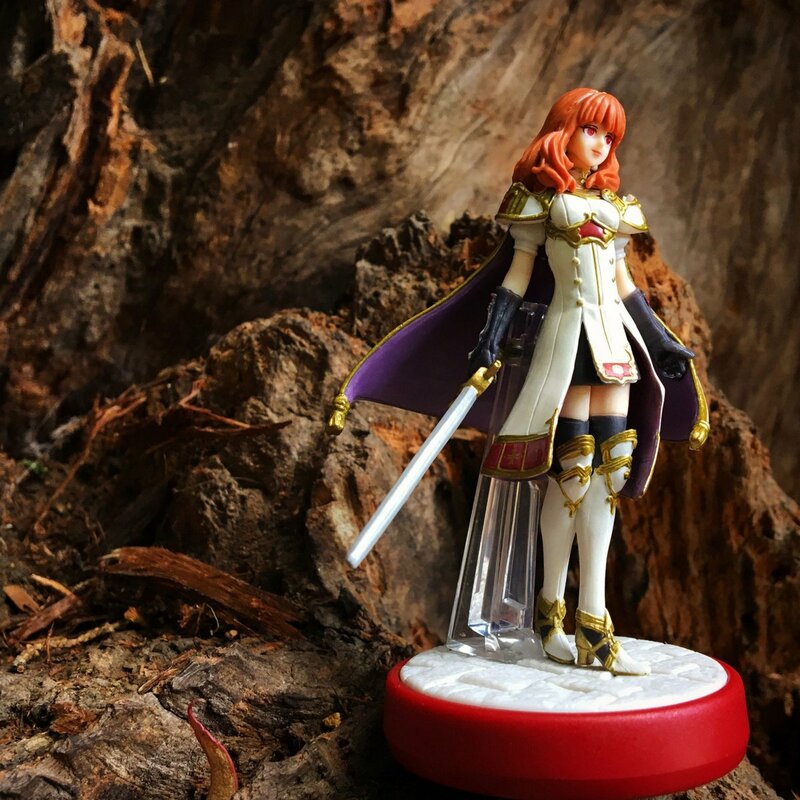 Nintendo’s YouTube just put out a short video of their fledgling warrior DLC pack. The pack is made with beginners in mind. You can check out the video below. 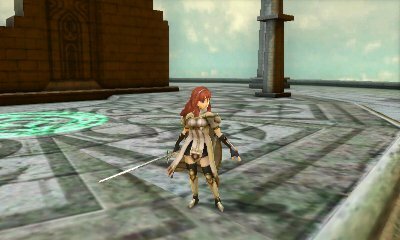 Recently, Nintendo Treehouse posted what could be the final Tumblr update pertaining to Fire Emblem Echoes: Shadows of Valentia. 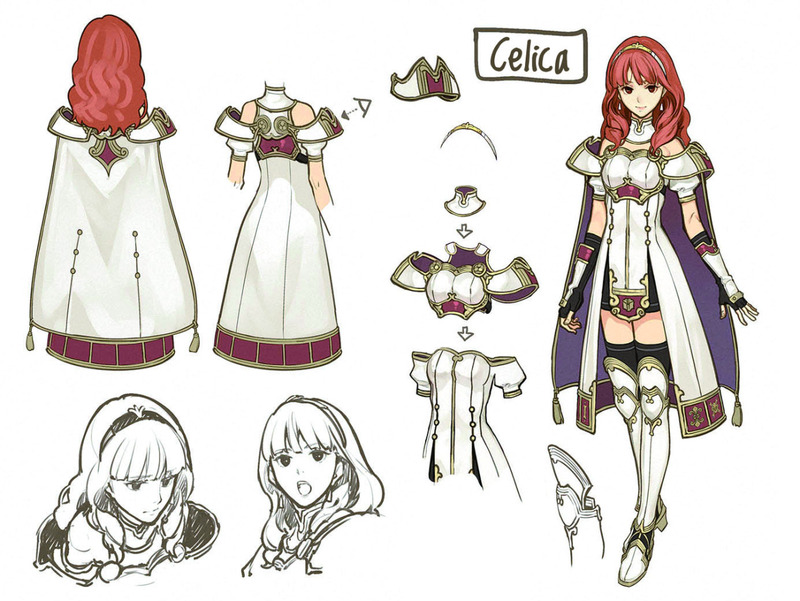 After previously introducing members of Alm’s army, it’s now Celica’s turn. Read up on the full post here. 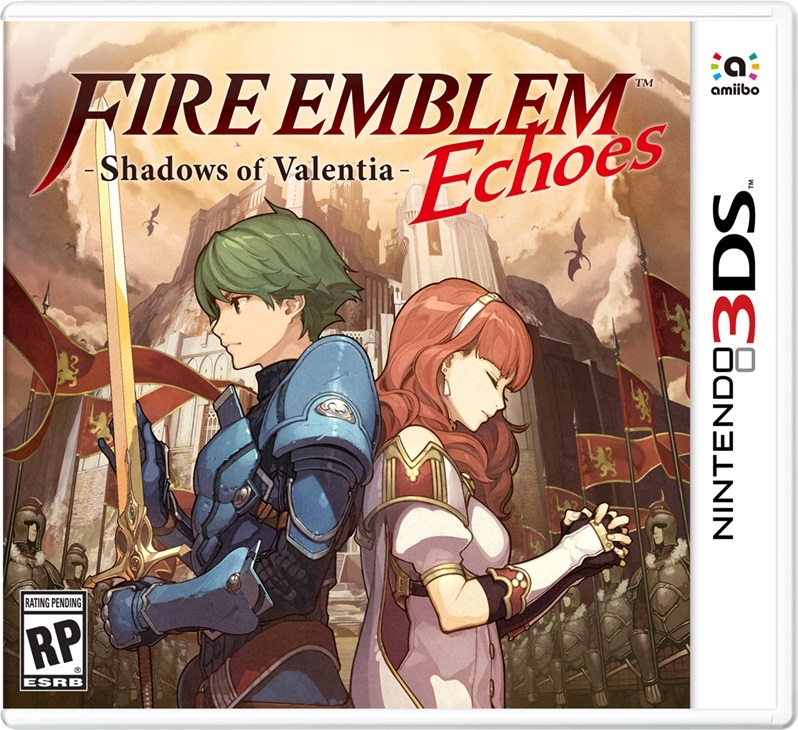 Fire Emblem Echoes: Shadows of Valentia, a remake of Fire Emblem Gaiden, takes on a completely new name. In an interview with The Verge, director Kenta Nakanishi explained the change. 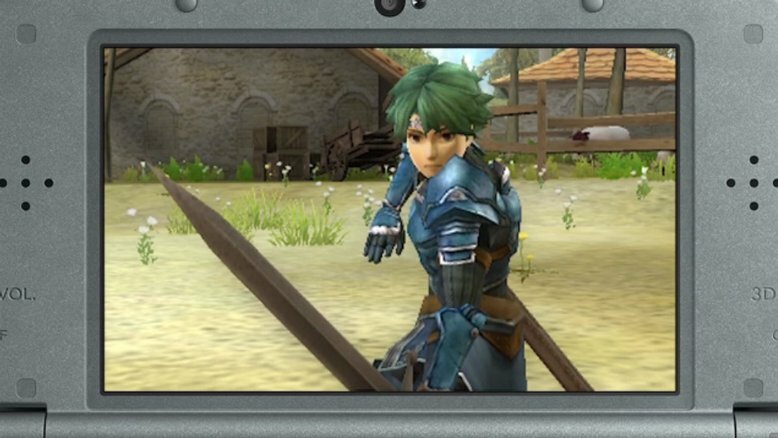 Nintendo’s YouTube has shown off another new Fire Emblem Echoes video, this time it focuses on the season pass for the game. You can check out the short video below. GameXplain has just put up two new videos, the first showing off the all the support conversations and the second showing the final battle and ending. If you don’t want any spoilers then you should avoid both these videos for now. Click below to see the videos. 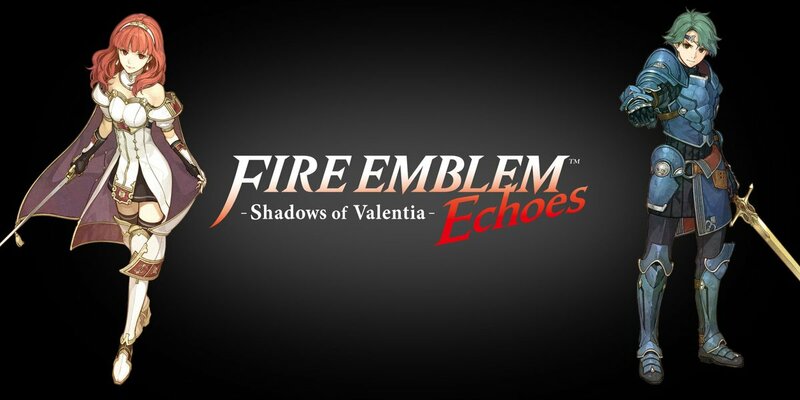 Nintendo has put up a new Fire Emblem Echoes: Shadows of Valentia trailer up for the release of the game. You can check out the video below. 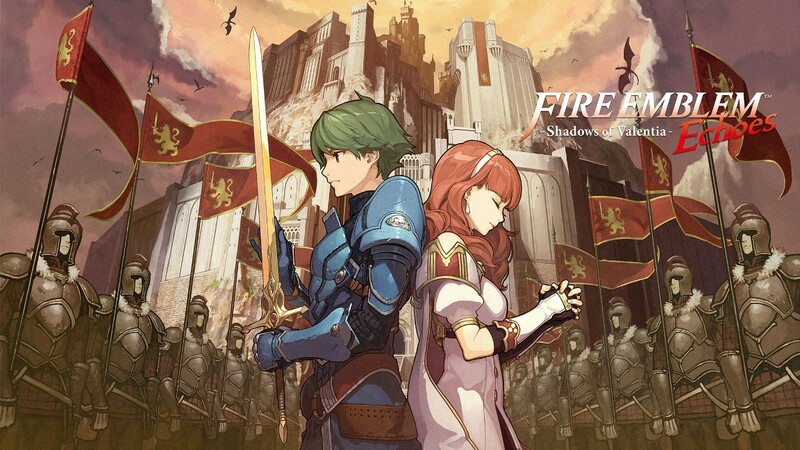 As an avid Fire Emblem fan, I have a lot of respect for how far the series has come, especially considering that Awakening was supposed to be the final entry. 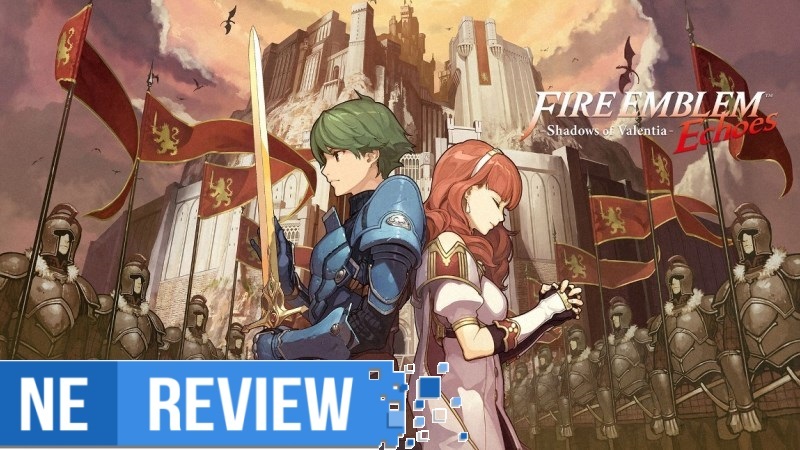 It’s clear that the new direction for these games clicked very well with western players, breathing new life into a tired chain of tactical RPGs. 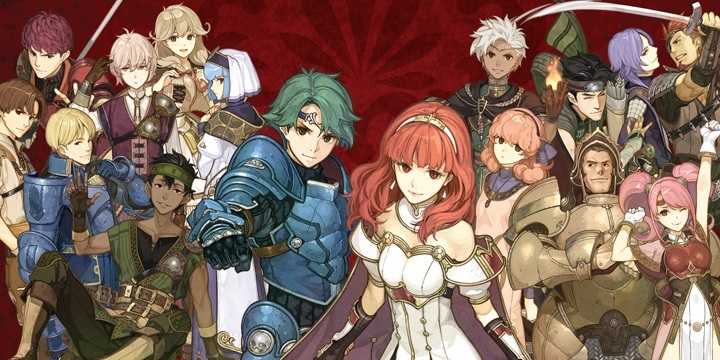 If essentially “waifu-ing” Fire Emblem up and making the games overall easier to play meant I could still get my Fire Emblem fix every other year, then so be it. 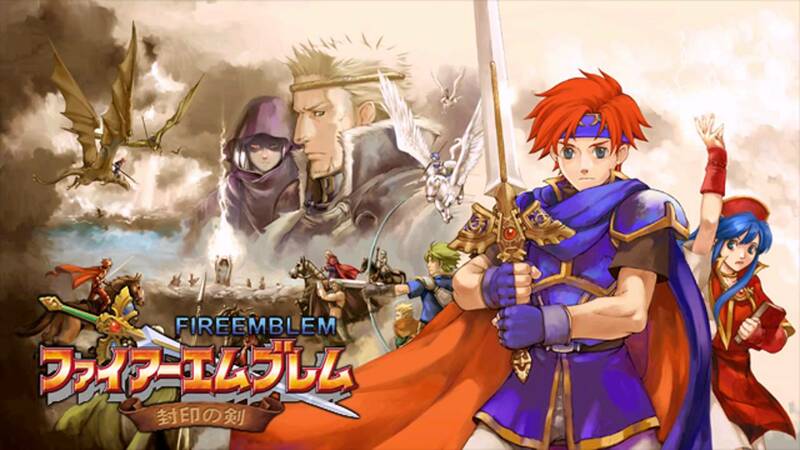 However, with Fire Emblem Echoes: Shadows of Valentina, the developers decided to draw the series back to its roots by remaking the Japan-exclusive Famicom game Fire Emblem Gaiden.